Are you being bullied by someone? Use the form below to report bullying. More information about the district’s bullying policy can be found at Board Policy Online FFI or the campus administration office. What is Bullying and What can we do About It? Bully, badger, harass, menace, oppress, persecute, threaten, torment… Bullying has become far too common among our youth. While bullying is a part of childhood that many of us would like to forget, this form of harassment today has reached almost epidemic proportions. When we were young, we could usually escape the torment of a bully when the school day ended. Now, bullying is not just face-to-face, the harassment can follow children home through social media, texting, email, and instant messaging. 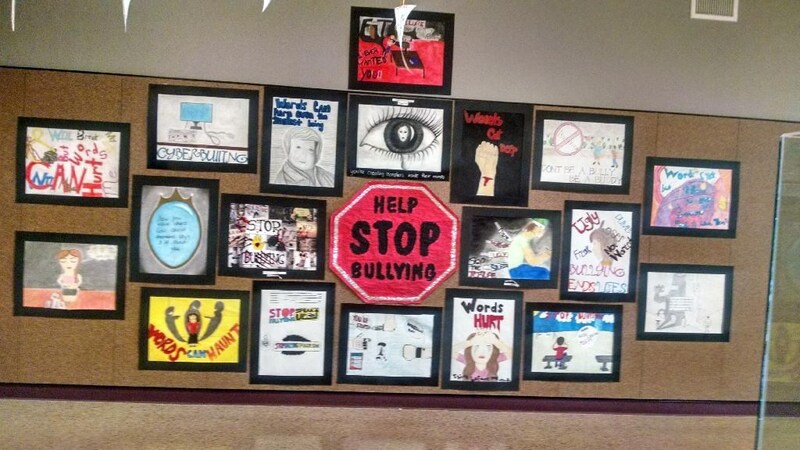 Kermit ISD’s goal is to protect all our students from the effects of bullying by being proactive. This proactive approach includes student education, staff training, parent communication, simplified reporting procedures and taking appropriate action. On April 10, eleven KISD administrators and counselors participated in a training called, “Take a Byte Out of Bullying, Cyberbullying & Student Use of Technology.” The session included information on state and federal bullying/harassment laws and the steps that schools should take to end the bullying. As parents we can take steps at home to help our children deal with bullying situations by encouraging them to speak-up and report bullying when it occurs whether they are a victim or a bystander. As parents, we should talk to each other when we see conflicts growing between our kids. Communicate with the school about specific instances of bullying. Watch for signs that your child is being bullied; example, unexplained injuries, declining grades, difficulty sleeping or frequent nightmares, frequent illness or faking illness, and decreased self esteem or feelings of helplessness. If we act together, we can stand-up and make a difference for all our children. Bullying occurs when a student or group of students directs written or verbal expressions or physical conduct against another student and the behavior results in harm to the student or the student's property, places a student in fear of harm to himself or his property, or is so severe that it creates an intimidating, threatening or abusive educational environment. 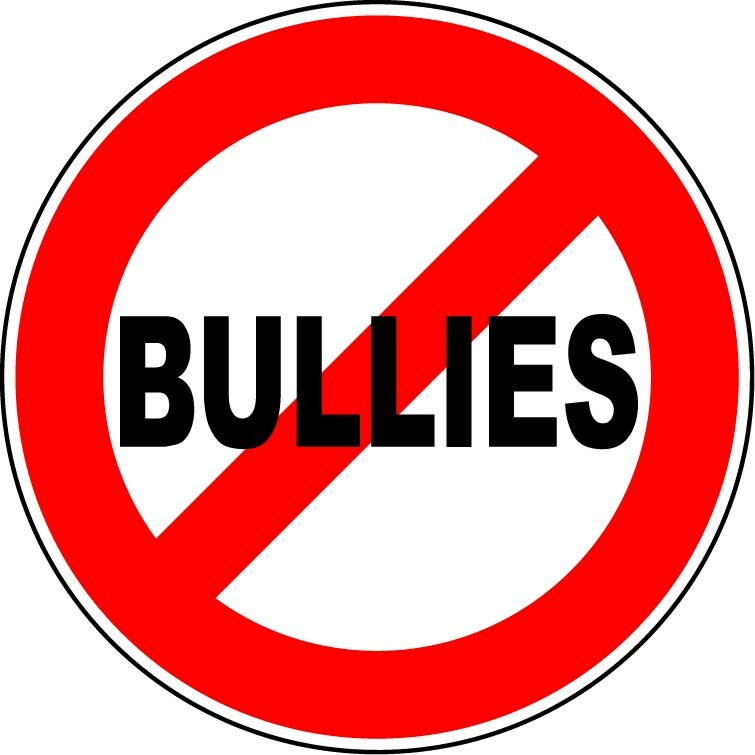 Bullying could include hazing, threats, taunting, teasing, assault, demands for money, confinement, destruction of property, theft of valued possessions, name-calling, rumor-spreading, and ostracism. In some cases, bullying can occur through electronic methods, called cyberbullying. If a student believes that he or she has experienced bullying, it is important for the student or parent to notify a teacher, counselor, principal, or another district employee. The administration will investigate any allegations of bullying and will take appropriate disciplinary action if an investigation indicates that bullying has occurred. To the greatest extent possible, the District shall respect the privacy of the complainant, persons against whom a report is filed, and witnesses. Limited disclosures may be necessary in order to conduct a thorough investigation.